From regal residences in the heart of the Polish city of kings, Krakow, to off-the-beaten-track UNESCO sites complete with formidable bulwarks and keeps, here is our list of Poland’s finest castles. 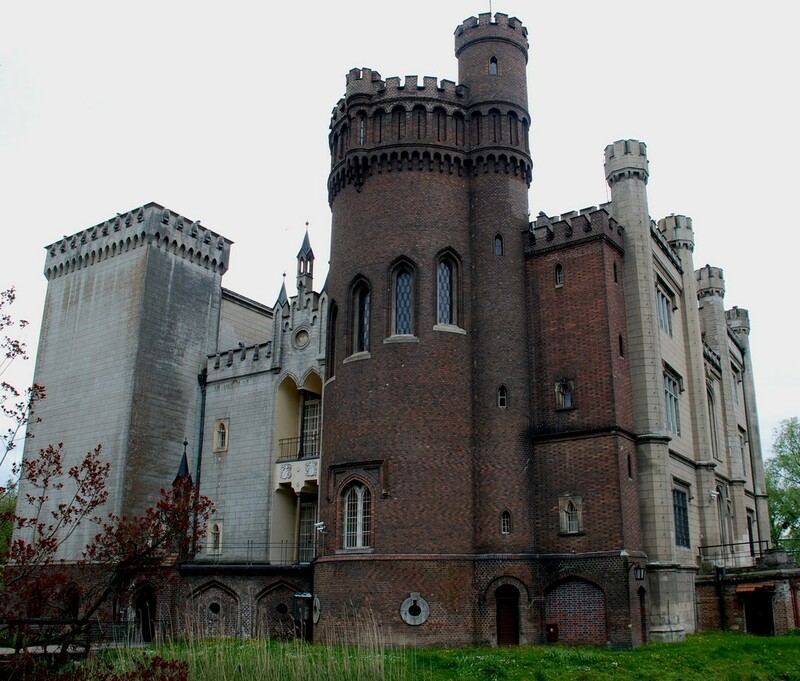 This castle is undoubtedly one of the most important historical sites in the whole of Poland. 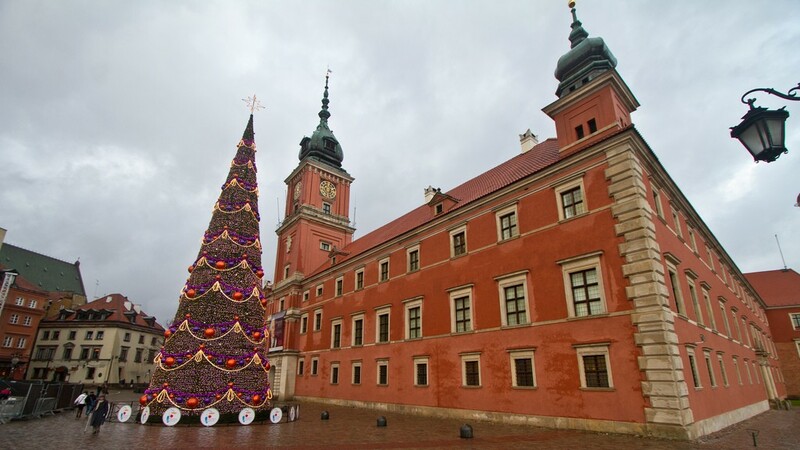 When Kraków was the capital of Poland, the Wawel Royal Castle was where the Polish kings resided (1333-1795). 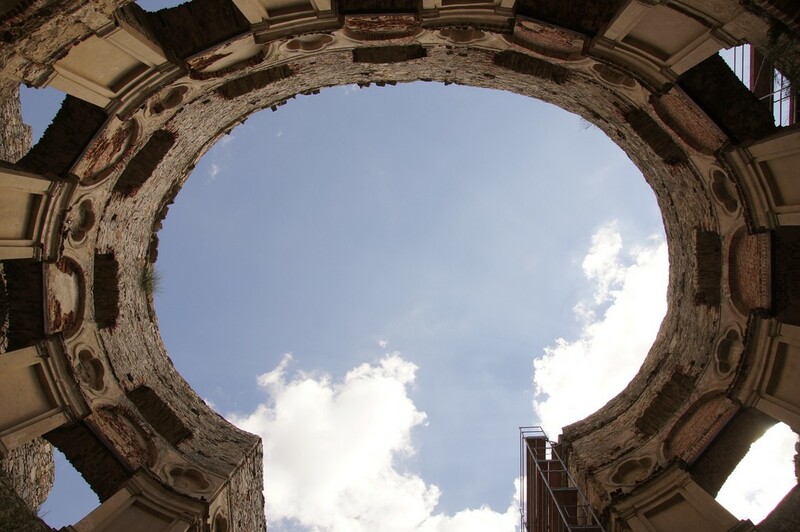 It was built on the Wawel Hill, a bluff inhabited since the Palaeolithic era, during the reign of Casmir the Great. Originally Romanesque in style, the building was refurbished several times, notably in the Renaissance period. The adjunct Wawel Cathedral was the place of the coronation of no fewer than 36 Polish kings and queens, and the crypt below is where Polish royalty, as well as important historical and artistic figures are buried. Nowadays, the castle forms a UNESCO World Heritage site and serves as a museum of royal chambers and the national crown jewels. Łańcut, a town founded by the very same Casmir the Great of Wawel Castle fame in the 14th century, is where one of Poland’s most charming castles is located. The Łańcut Castle seen today is a relic of the 17th century, however. It was upgraded to a palace-park complex according to the fashions of the 18th century by Izabela Lubomirska – a famed Polish noblewoman and founder of the Polmos Łańcut distillery. Today, the castle is home to a collection of horse-drawn carriages and paintings gathered by Lubomirska. Meanwhile, the interiors are regarded as some of the most beautiful in Poland, the most representative of which are the classicist Ball Room and the Great Dining Hall. The castle also hosts prestigious classical music festivals and workshops throughout the year. This Royal Castle was another residence of Polish royalty, in use between the 16th and the 18th centuries, after the court was relocated to Warsaw from Krakow. Before this period, it belonged to the dukes of the Masovia region. 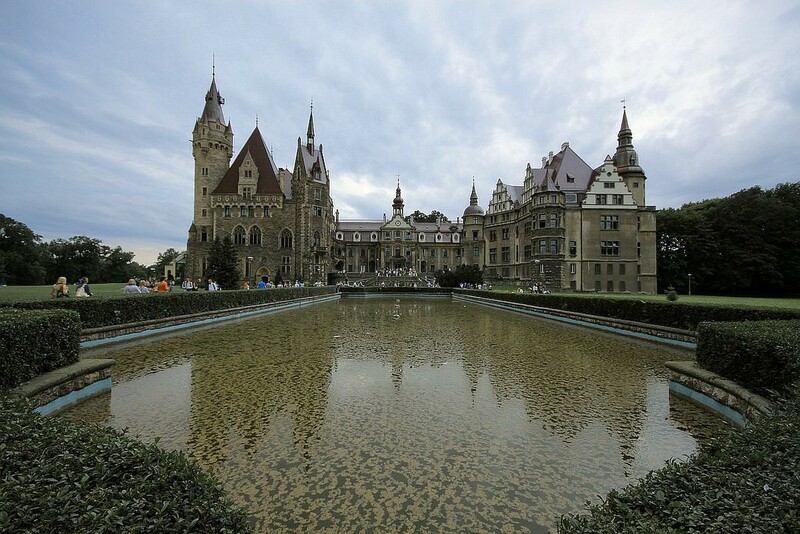 Unfortunately, the castle was completely destroyed by the German army during World War II and, because of the Communist regime, only finally reconstructed in the 1980s. The castle hosts a collection of the portraits of the Polish kings and a collection of 23 18th-century paintings of Warsaw commissioned by Poland’s last king, S. A. Poniatowski. This residential castle and fortress, partially early-Baroque and partially Renaissance in style, belonged to the house of Kmicic and then the house of Lubomirski. It is surrounded by a formidable ring of fortifications and gateways. Inside, visitors will be able to admire old pictures of the castle that demonstrate its architectural evolutions, 19th-century furnishings, and artworks, all made by the students from the local Artistic High School. 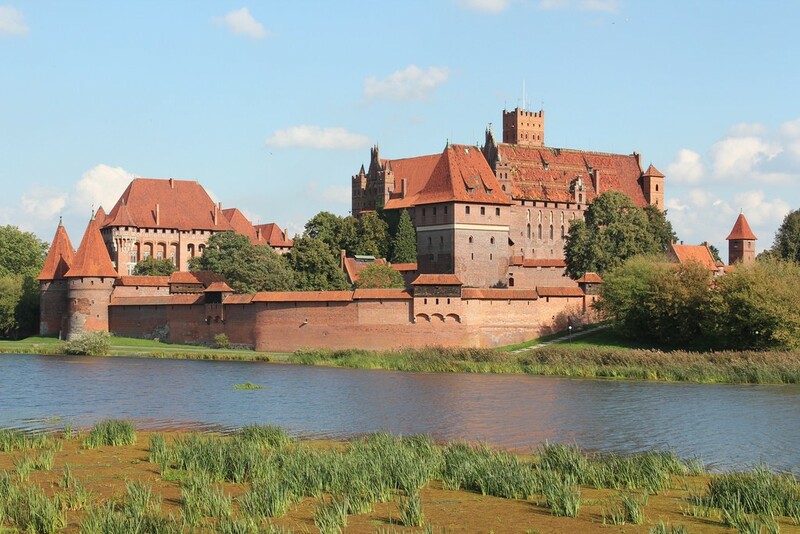 The castle in Malbork is Gothic in style and was built between 1274 and 1457 by the knights of the Teutonic Order, who received the land as a gift from a Polish-Masovian duke. It remains one of the biggest European medieval castles. Since it served as a fortress, it was constructed in a very strategic location: on a peninsula, surrounded by the Nogat River on two sides. Every July the people of Malbork stage the historical Battle of Grunwald re-enaction here, commemorating the totemic conflict that took place between the Teutonic Knights and the Poles for control of the country in 1410. Erected in the mid-16th century, this castle is among the most oft-visited in the country. In later centuries, its design was altered to purposefully resemble the famous French castles of the Loire valley. One of the most prominent owners of the castle, Princess Izabela Czartoryska, dedicated the entire site to her art collection – still open for viewing here today. The interiors and its 19th-century furniture have all been well-preserved and are themselves an important cultural facet of the place too. This castle was built way back in medieval times, but only some of the original walls and cellars have survived until today. It was modified three times – in the 16th, the 18th and the 19th centuries. In 2011, the castle finally joined the list of the Historic Monuments of Poland. Legend has it that every night the castle is haunted by its 18th-century owner, Teofila, also known as the White Lady. Apart from the museum located in the Castle, travelers may visit the famous coach house and grounds. The 17th-century Castle in Moszna is one of the most interesting historical sites in Poland’s Upper Silesia province. Even though the castle was originally designed in a Baroque style, later an eastern neo-Gothic wing and a western neo-Renaissance wing were added. The Moszna Castle has a total of 99 spires and resembles those magical places that feature in fairytales and Disney films and Harry Potter. In fact, apart from being a museum, a restaurant and a luxurious hotel, it hosts summer camps for teenagers too. The Książ Castle, “the pearl of Upper Silesia” and the third biggest castle in all of Poland, dates back to the 13th century. Its turbulent history resulted in a diverse range of owners, as the site switched between the control of different countries and factions. What’s more, its beautiful apartments have hosted a number of famous individuals, such as Winston Churchill and the Russian czar Nicholas I Romanov. Today, the castle offers three distinct guided tours around its interiors and is home to two restaurants as well as three hotels. Today a ruin, the Krzyżtopór Castle is located in the Świętokrzyskie province in the south of the country. However, despite its poor state, it is still worth visiting for its perfect symmetrical design and curious histories, wrapped up with occultism myths and black magic. Every few months, artillery shows, concerts, dancing classes and staged knights’ battles are organized here, so be sure to check ahead for what’s on before arriving.